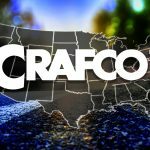 Effective January 1, 2019, all PMSI (Paving Maintenance Supply Inc.) stores will be renamed “Crafco Pavement Preservation Supply Centers.” The move aligns the 13 nationwide locations with parent company Crafco, as Crafco continues to expand in the pavement preservation industry. 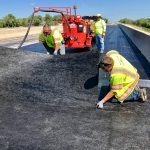 A Crafco company since 2008, PMSI has long served paving contractors, public works professionals, and others who maintain asphalt or concrete pavement with top-quality brands, including Crafco, Copeland Coating & Sport Surfaces, Deery, Flex-A-Fill®, and others. 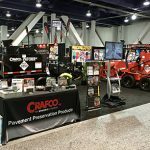 All current stocked and custom-ordered products and equipment will still be carried. 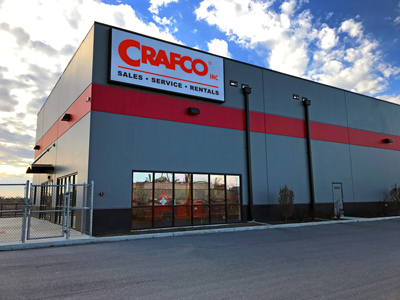 Sites will continue to offer maintenance, repairs, and troubleshooting; new and used sales and rentals; and special financing and purchasing programs.